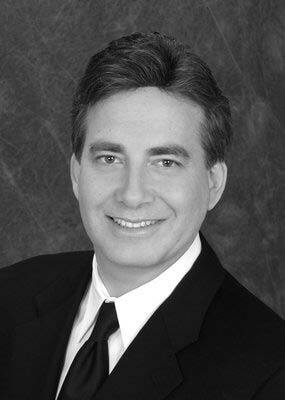 Free Dental Implants Consultation Coupon at Laguna Hills Dental in Laguna Hills, CA. Also Serving: Aliso Viejo, Lake Forest, Mission Viejo, Laguna Niguel, Laguna Woods, Laguna Beach & Dana Point CA. Coupons may not be combined with any other offer. Coupon void if altered. Expires 05/10/2019. 20% OFF Porcelain Veneers Coupon at Laguna Hills Dental in Laguna Hills, CA. Also Serving: Aliso Viejo, Lake Forest, Mission Viejo, Laguna Niguel, Laguna Woods, Laguna Beach & Dana Point, CA. Coupons may not be combined with any other offer. Coupon void if altered. Expires 05/10/2019. $600 OFF Dental Implants Coupon at Laguna Hills Dental in Laguna Hills, CA. Also Serving: Aliso Viejo, Lake Forest, Mission Viejo, Laguna Niguel, Laguna Woods, Laguna Beach & Dana Point. Coupons may not be combined with any other offer. Coupon void if altered. Expires 05/10/2019. If you’ve lost an adult tooth because of an accident, decay or other reason, you have a few dental options to consider. You can live with the gap, wear a prosthetic tooth retainer, have a dental bridge made or get permanent dental implants. Get help deciding with our dental coupons for a free dental consult with Dr. Millard Roth, DDS in Laguna Hills and save hundreds with our dental implant coupon! Your dental care choices are personal, but it’s important to understand the full impact of your choice. For instance, leaving a gap where a tooth used to be will affect your alignment. A fake tooth retainer can be lost or broken. A dental bridge will also impact adjacent teeth. Dental implants are a straightforward, permanent solution for a missing tooth or teeth. Use our dental coupons and set an appointment to discuss your dental options for replacing missing teeth with Dr. Millard Roth, DDS in Laguna Hills, CA. Family Dentistry, Oral Exams & Teeth Cleaning, Fluoride Treatments, Sealants, Dental Fillings, Dental Crowns, Root Canals, Tooth Implants, Veneers, Teeth Whitening, Dentures, Full Mouth Rehabilitation. Invisalign Braces, CEREC Same-Day Dental Restorations, Phillips ZOOM! Teeth Whitening. Better Business Bureau, American Dental Association, American Academy of Cosmetic Dentistry, California Dental Association. 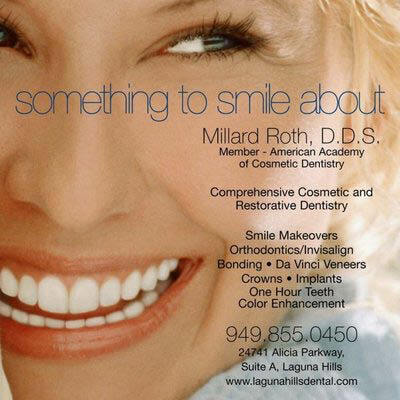 Dr. Millard Roth, DDS is located in Laguna Hills, CA. 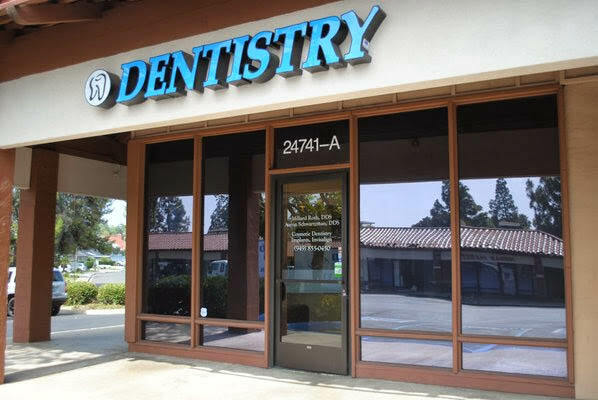 Our dental office is a brief drive from the nearby Orange County towns of Laguna Woods, Aliso Viejo, Ladera Ranch and Lake Forest.